Wittenborg is one of the most international institutes of higher education in the Netherlands, and is specialised in providing international higher education taught only in English. In 2018, comprising around 850 students, staff & management who represent more than 100 nationalities in the past three years. Wittenborg University is committed to ensuring that education is accessible to all, and offers a number of merit-based scholarships to both European and International Students. Please note that only partial scholarships are available, no full scholarships. Wittenborg offers shared appartments (3-5 students) and student dormitory (2 floor building with 38 bedrooms) - with mostly single rooms and few double rooms with shared facilities (bathroom, kitchen and other common area). All acommodation are within 5 kilometres from the university buildings. 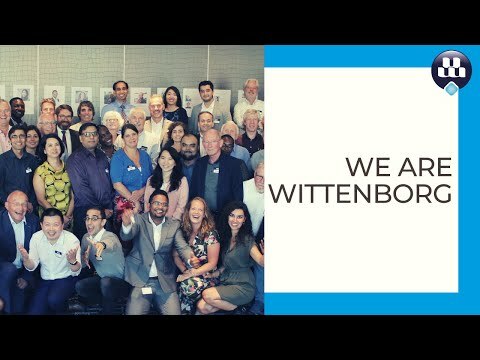 In September 2017, Wittenborg started its first international branch campus in Vienna, Austria, after having already successfully opened its second campus in the heart of Amsterdam in 2015. Students are able to do one block/semester or a year in Vienna for study abroad experience. For international students, they can use their Dutch residence permit to stay in Vienna for maximum 360 days without additional paperwork or additional visa application. In February 2019, Wittenborg will open a new campus in the heart of UK, London in partnership with David Game College. Students can get the wonderful opportunity to spend one or two module blocks or even a whole semester (3 blocks, half a year).